Start taking classes at 90+ Cycling and other studios! 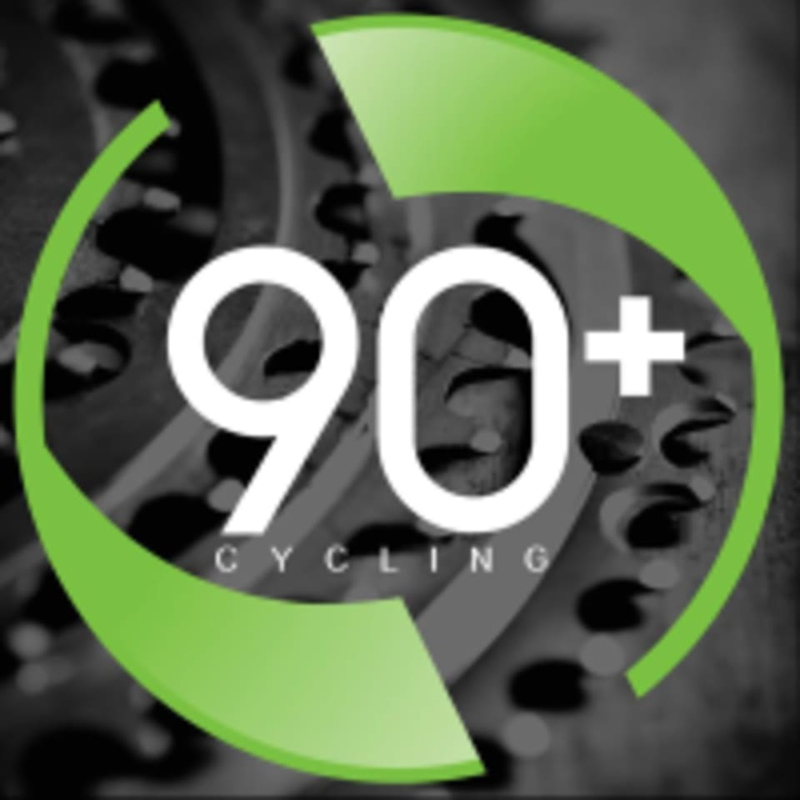 90+ Cycling is a full service bike shop for avid cyclists, triathletes and racers of all levels, offering classes throughout the week. Sign up for a class today! This facility is located at 9143-G Red Branch Road.